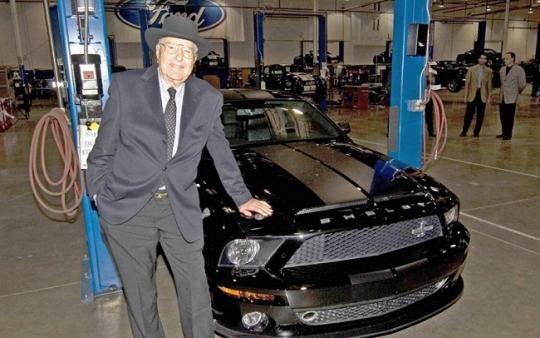 Automotive legend, Carroll Shelby, who passed away this year in May, will finally be laid to rest. You might wonder why it takes so long for his family to give him a funeral. Apparently, after his death, there was a dispute regarding on what to do with his remains. 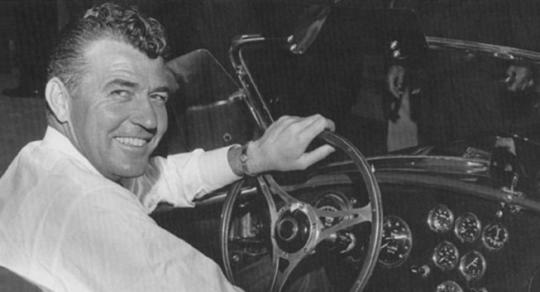 This dispute was between Carroll Shelby�s three children and his wife and it eventually escalated into a legal battle. Shelby�s children wanted their father to be cremated while Mrs Cleo Shelby felt that she should have the final say in what happens to her husband�s body. Until a court rules on the situation, a Dallas County medical examiner has legal control of the body. And to make things a little more complicated, Carroll Shelby has a pending divorce case in Texas when he passed away. A court hearing was supposed to take place in the near future but somehow, the two parties reached an agreement recently which will see Shelby�s body cremated and the remains divided equally between the three-children, a plot in Texas next to the final resting place of his parents and his wife, Cleo. The children were originally pushing for a four-way split, with Cleo left out. Michael Shelby, Carroll Shelby�s eldest son, commented that the family was not happy about it but all three of them just wanted their father to be laid to rest. It is a little odd for a man as iconic as Carroll Shelby would continue to be in the middle of a controversy, even after his death. But at least, he can now finally rest in peace.